One hour in duration, this is not a stroll though the concrete jungle, it’s a stimulating adventure. On a group walk, your dog will visit a park or field with 3 other dogs. On a group walk we never miss an opportunity to work with the dogs by reinforcing good recall and good manners. Only socialized, dog-friendly dogs are taken on group walks. 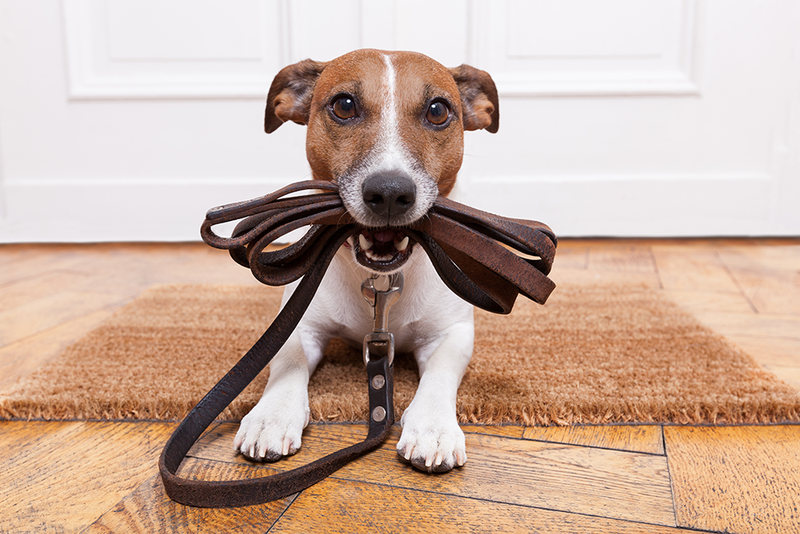 Until we’re confident in your dog’s recall, he/she will only be walked on-lead. Additional dogs are charged at £5. This service is for people with puppies who are too young to “hold it” and too young for walks. With very young pups, two visits/day is recommended for those who work the usual nine-to-five. The first visit is a quick potty break and lunch, and the second visit is usually a bit longer and includes a potty break, some playtime, and a short walk. On every visit we will work on positive training, update you with details (we know that you want to know if your puppy peed/pooped), and clean out crates and change bedding if any accidents have occurred. After a few months, you may then want to consider your puppy joining the group walk. Training Walks are 30 minute training sessions. This is for any dog who for whatever reason can’t be in a group walk or needs a little training time. 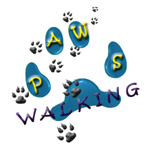 These walks can also benefit puppies or new rescues or dogs that have moved from a quieter setting. A full report will be sent to you after each session. We all like to know what our dogs get up to when we’re not there, so when we’ve been for a lovely walk, you will get a Daily Pet Diary emailed to you while you’re at work, it will be written from your dogs’ perspective and is a great way of keeping you in the loop with your dog’s behaviour.